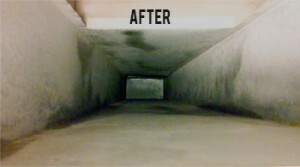 Why Should My Ducts be Cleaned? 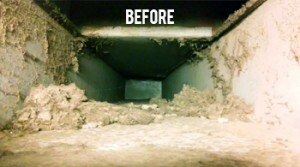 Most homeowners are aware of duct cleaning service but have just never had it done. 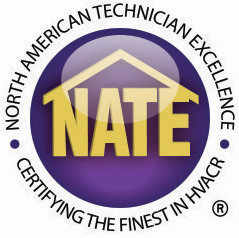 The NADCA (National Air Duct Cleaning Association) recommends that cleaning your ducts should be done to maintain peak efficiency and performance from your equipment. How often is duct cleaning necessary? The recommendation is every 3 to 5 years. Maximize air flow during the construction or remodeling of your home. All types of debris can end up in your ducts. We have removed everything from toys to pieces of lumber. All of these things can restrict air flow, which results in higher operating costs and creates uncomfortable rooms. Health Benefits: anyone suffering from respiratory problems should definitely have their ducts cleaned and sanitized. We also install air cleaners. Energy savings excessive build up in your duct system can migrate to your blower, heat exchanger or evaporator coil. If any of these parts are plugged, the equipment will not work properly. This can increase your energy costs. Duct cleaning will clear and remove obstructions, can improve air flow, increase equipment efficiency and help in having a cleaner home. 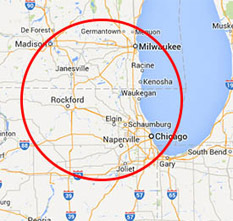 We service McHenry, Gilberts, Elgin, Crystal Lake, and surrounding areas! 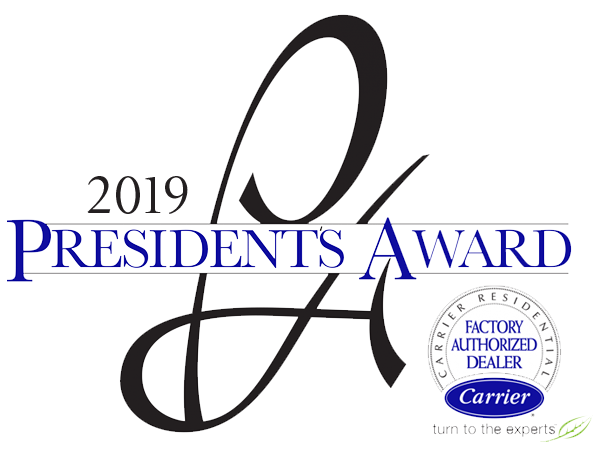 Contact us today at 815-220-5125 for a free estimate on duct cleaning and other services such as air conditioning repairs!